at qpersonaltrainer, we’re all about making personal trainers really successful—in every sense of the word. this is our entire focus! We do this by offering the best resources to PTs like you who are passionate about health and fitness and dedicated to delivering measurable results to their clients. As a member of our team, we provide you with a web-portal to introduce yourself and your skills to your future clients. We teach you effective technics for finding new clients and how to grow your business exponentially. Together with that, we provide software to serve them better, breakthrough marketing material and a simple, step-by-step business approach. Best of all, we show how you can easily apply a user friendly scientific method of training that is proven to deliver real, measurable results for clients. Anyone who ever succeeded at any enterprise, did so by following a series of steps. Whether he was learning to ride a bike or bake a cake, success required a recipe and a procedure—a system. If the texture and taste are good, the recipe must be good. it has worked for many years, paving their way to success. As a member of the QPersonalTrainer team, you will be adopting a system that really works! You will discover many revolutionary marketing strategies to go along with all the tools and resources provided in your starters book. The Quantum Virtual app. This amazing app helps you to set up a client’s program by letting you choose and arrange the instructional videos he needs to see. Login Account. This enables you, the PT, to upload client testimonials and manage your portal. ready to be part of the QPersonal Trainer team? Once you have been approved, we will send you an email with your login information and links to download your materials. In addition, within 4–7 business days you will receive a package containing your QPT tools and accessories. You’ll be in the fast lane to success! 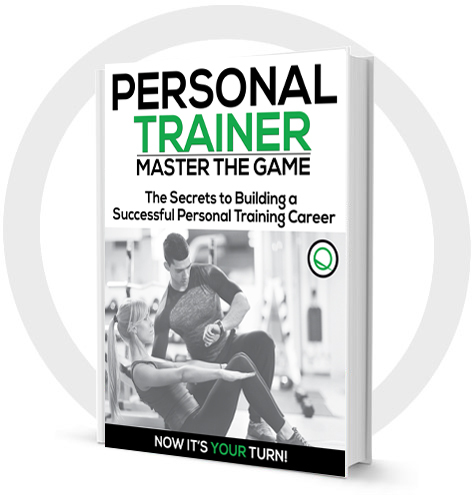 Thank you for your interest in Qpersonal trainer! One of our amazing team members will be in touch with you soon!